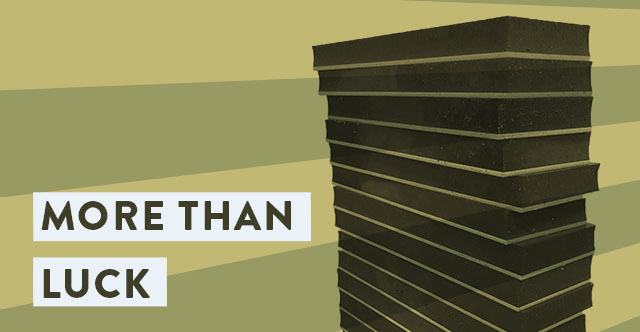 When you choose to recover, instead of replacing your clamp pads, you’ve made a smart decision that will positively impact your company’s bottom line. Many clamp pad manufacturers won’t tell you that recovered clamp pads can be a third of the cost of a new set. Clamp pads are an indispensable piece of equipment for your forklift. That’s because they attach to special forks to allow you to move oddly-shaped or fragile materials around your warehouse or facility with ease. When clamp pads wear out, you could be at risk for damage from sliding, scratching and even dropping materials. 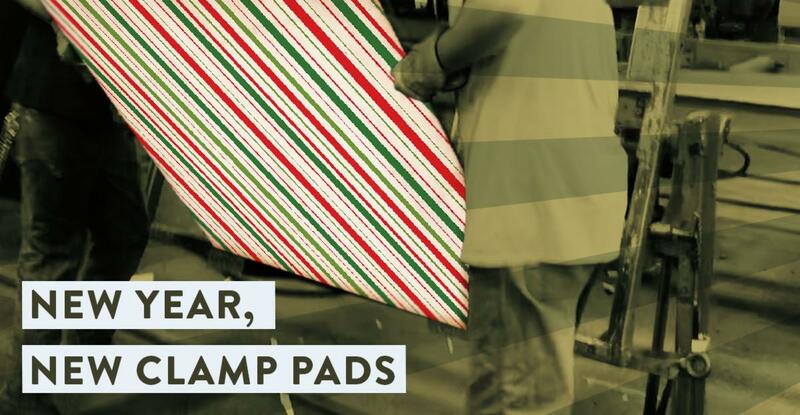 If you’re buying a brand new set of clamp pads every time they wear out, you’re wasting precious time and money. Tis the season for gift giving and for most of us, the list gets longer year after year. 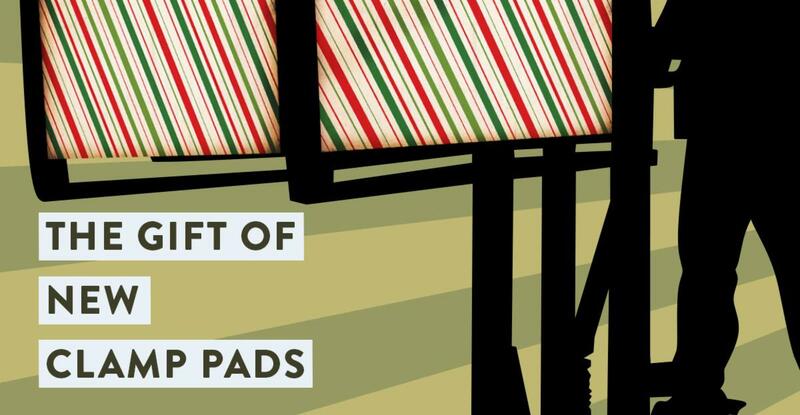 But we’re guessing there’s one gift that’s not on your list, and it should be; it’s clamp pads for your forklift.